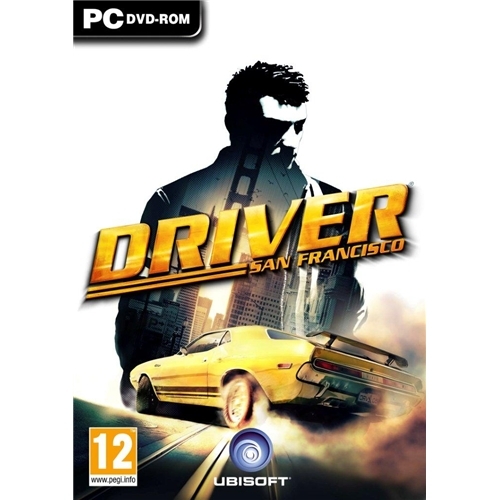 Driver San Francisco which is now available on the PC gaming platform is an all new and exclusive racing game that has received many rave reviews from across the gaming world. 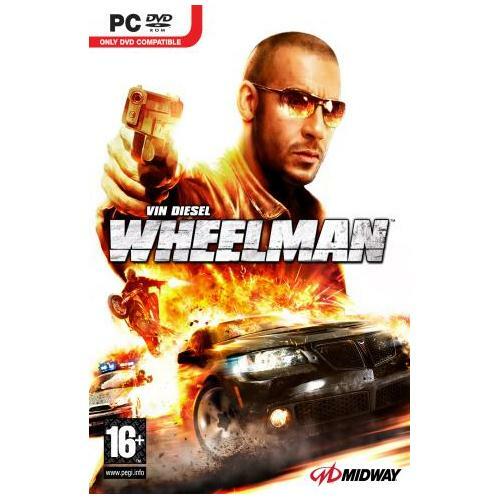 The team at games creators Ubisoft have really outdone themselves with this exceptional driving game which will have you and your friends on the edge of your seats for hours on end. 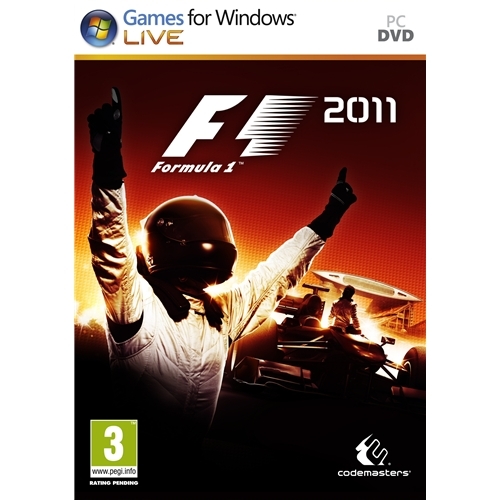 Leading industry developers Codemasters are proud to present one of the hottest games releases of the year in the shape of the all new Formula 1 2011 video game which is now available on the PC gaming system. Join in the action packed fun as players can participate in races on all new race courses. World Rally Championship II which is now available on the PC gaming platform is the latest edition of the extremely popular rally car series. This excellent new game will allow players to experience the fast paced world of professional off road racing like never before and will be sure to have you and your friends on the edge of your seats for hours on end. 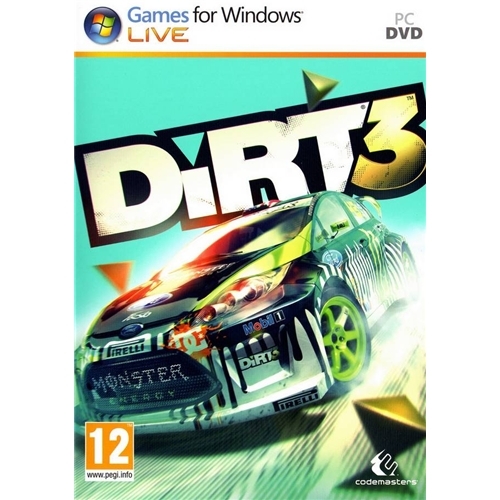 Multi award winning video games developers Codemasters are proud to bring you one of the most highly anticipated video games of the year in the shape of Dirt 3 which is now available on the PC gaming platform. This all new game features over twenty new race courses that will be sure to test your resolve more than ever before.